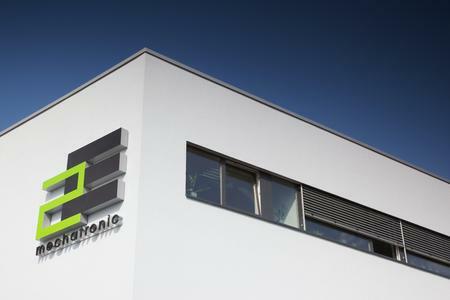 2E mechatronic GmbH & Co. KG is a medium-sized company that is active in the automotive branch, industrial electrical systems, medical technology and automation and belongs to one of the leading providers in the field of MID technology. 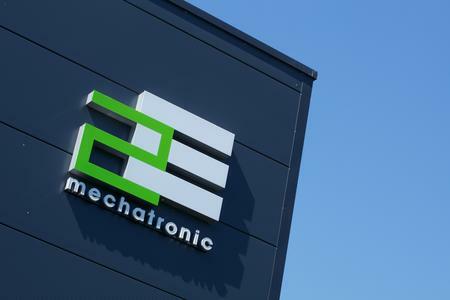 2E mechatronic was founded on October 1st, 2002 and is an independent member of the narr group Kirchheim/Teck since that time. 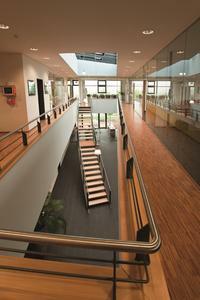 With about 65 employees 2E achieves an annual turnover of around 10 million euro. 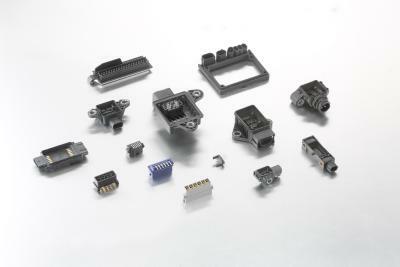 The company received certification according to ISO/TS 16949 in 2011 for the fifth time. The company also received certification for Environment Management Systems according to ISO 14001:2004. 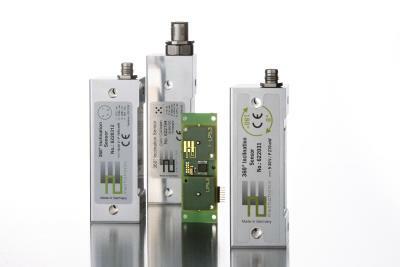 Since 2001 2E has been successfully involved in various research projects in the area of micro system technology. 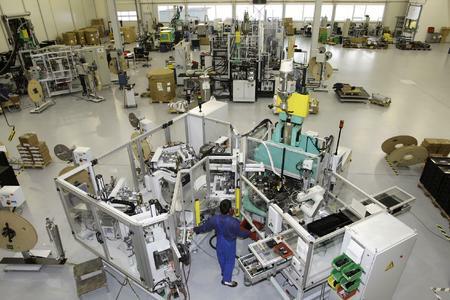 The first fully automated production line for hot embossed MID sub-assemblies resulted from the Federal Ministry of Research and Education sponsored AHMID Project, which in 2004 was the world's first MID series production for the automobile industry. An important feature of this technology is, that in conjunction with LPKF, a method of direct laser structuring of plastic material substrate and the possibility to miniaturize 3D components with mechanical and electronic functions was developed. Furthermore, as a result of the company's Know-How and continues research and development work in the areas of sensor systems and medical technology, the company is well prepared for future market developments. 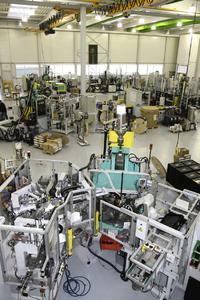 The company's customer base includes Bosch, Hella, Leica Geosystems, Festo and KaVo to mention just a few.